At WallboxOk we create our charge points with passion, constantly innovating from Spain to the rest of the world. EV PORTABLE | Take your charger with you! The EV Portable is a small, light and portable charger, perfect for a safe ride independent from the public charging stations. 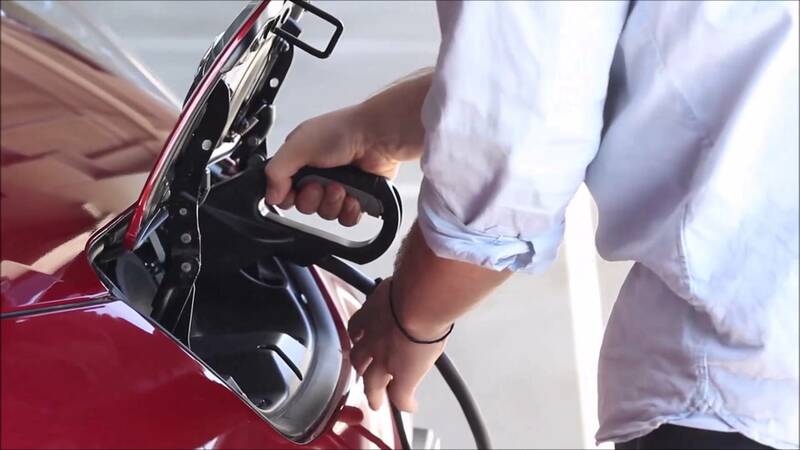 It allows you to charge your car in any place with its power of 22 kilowatts and 32 Amp. 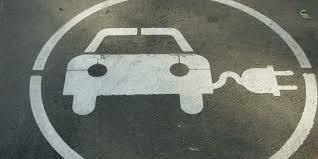 Thanks to its adaptors, it is now possible to charge your vehicle on any plug in the world. Discover here every existing versions and accessories! The NEW WALLBOX is smart and adapts to the needs. Its shape is designed to be easily installed in companies as well as in hotels' parking lots or shopping centers. Its elegant design is customizable with your brand and the name of your company. It has a polished aluminium finish, effective and classy. Get your unique charger! Pole is a semi-fast charging point that goes to a maximum of 22 kilowatts. It is the ideal solution to charge an electric vehicle in public and private areas, or on your company's parking facility. public and private institutions, and in electric stations. 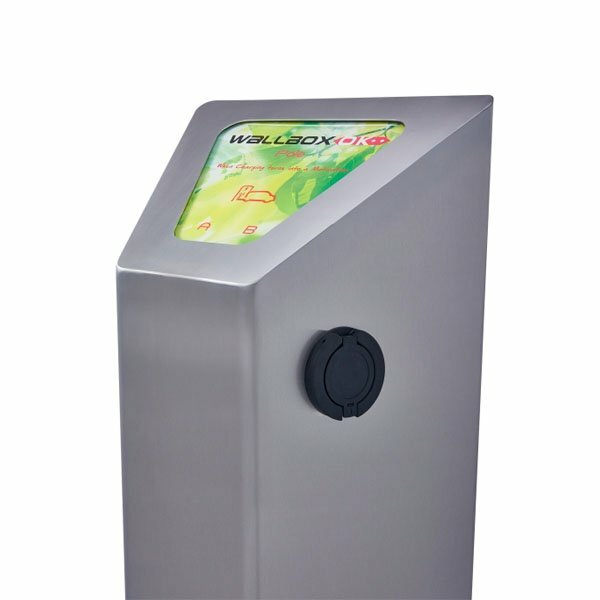 High quality equipment, its body made out of stainless steel makes it ready to face exterior environments with its robustness and anti-vandalism design. WallboxOk’s team have created a web platform designed to manage, control, modify and check your E.V’s recharge. Do you want to distributeWallboxOk solutions ? In this section you can check who are our international distributors and contact us to get more information on the EVSE distribution. The number of electric vehicles that run smoothly, elegantly and quietly through our cities is increasing, an electric revolution that improves our lives and makes our planet more sustainable. In WallboxOk we join this cause and that’s why we offer the best recharging solutions, to facilitate charging for users of electric vehicles. We develop and manufacture charging points with Spanish and European technology, which effectively reduce charging time and reduce cost. We work to ensure that our customers enjoy their journey.